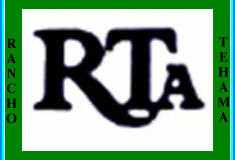 Rancho Tehama Association at www.ranchotehama.org is the Official Web Site for RTA. 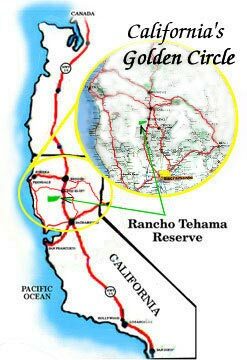 Rancho Tehama is a quiet private country community in the heart of Tehama County, California. 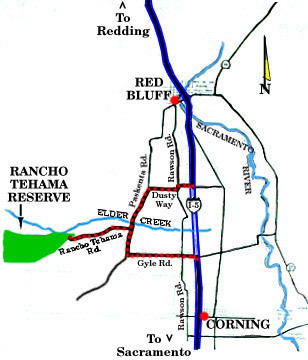 Located 12.5 miles west of Interstate-5 between Red Bluff and Corning, Rancho Tehama has a country setting with seasonal Elder Creek winding through its rolling hills of oak and pine trees. It is a rural subdivision with lovely views of Mt. Shasta and Lassen, and a haven for a variety of wildlife. The people are friendly and the pace is relaxed. It has an airstrip, recreational and commercial areas. A short drive from Black Butte Recreation Area, Lake Shasta, and the beautiful Sacramento River.